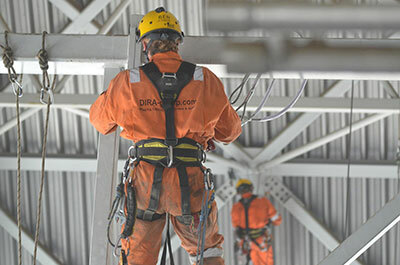 DIRA-Group is specialized in technical work at heights, rope access, rigging, lifting, maintenance, training and safety. 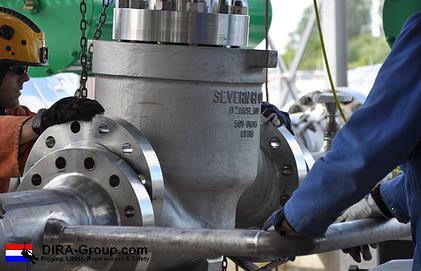 The work of DIRA-Group is performed with great precision, pleasure and professionalism at the top level. 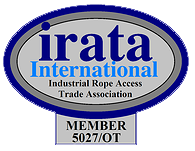 In our training facillity in the Hague, the Netherlands we will welcome you as FULL IRATA member, Operator and trainer. 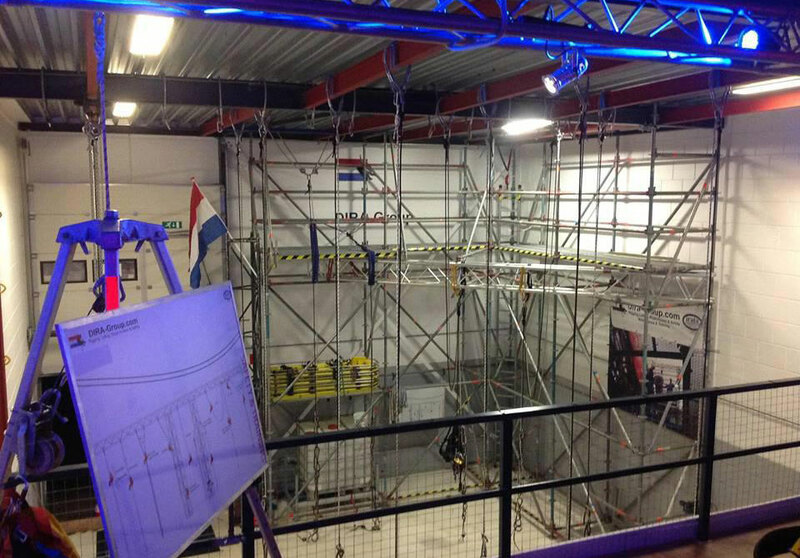 In our centre we have build several scenarios from industrial sites.